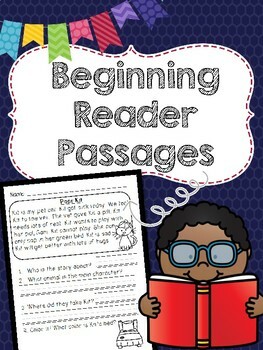 This product includes 16 comprehension passages for beginners. 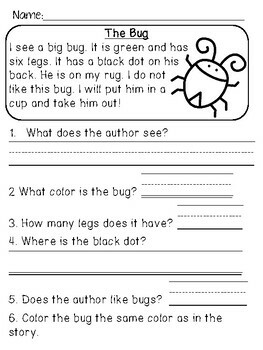 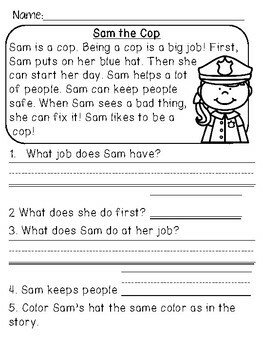 Each No-Prep worksheets includes a short story and several comprehension questions. 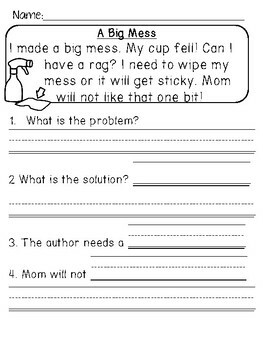 This pack is an easy way to quickly practice comprehesion skills in class, small groups, homework, or ready to go sub plans!